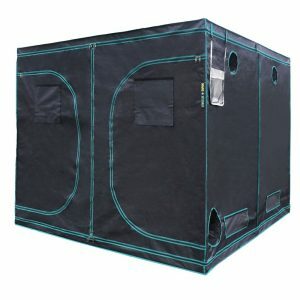 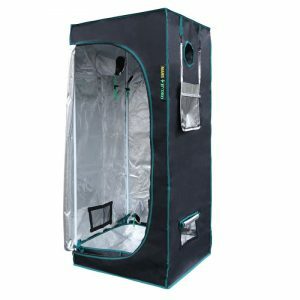 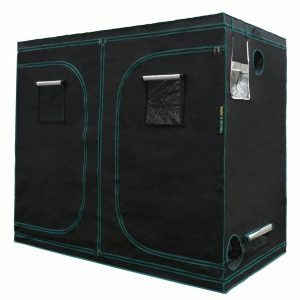 Mars Hydro Tents – The Grow Shop Ltd. 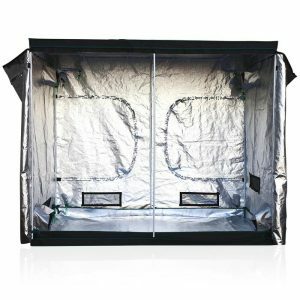 The Grow Shop Ltd. is your one-stop shop for LED grow lights, Indoor gardening tents, nutrients, and gardening supplies. 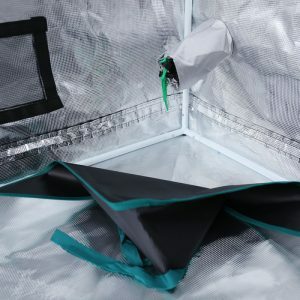 Why choose a full-spectrum LED Grow Light? 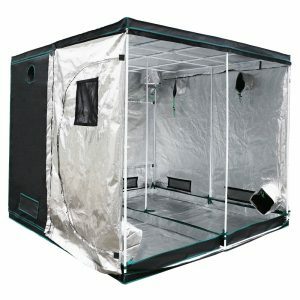 Copyright 2019 © The Grow Shop Ltd.